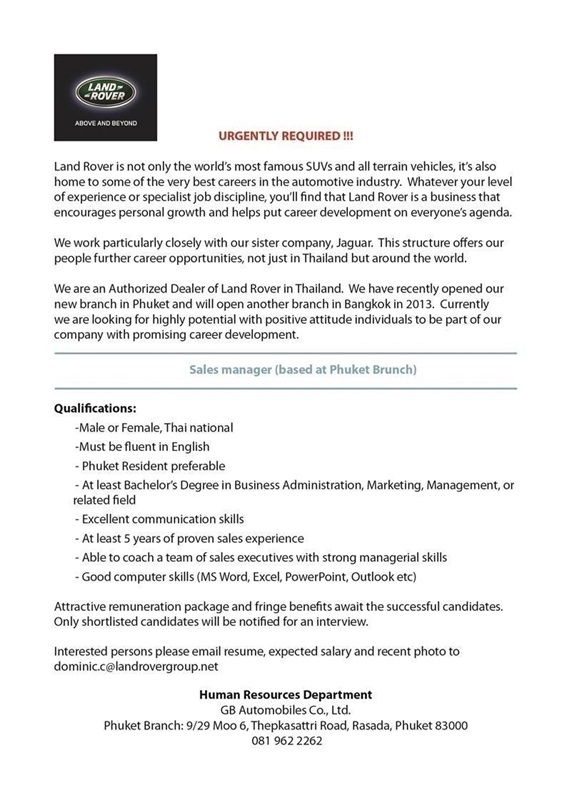 Looking for good people to join our sales team. 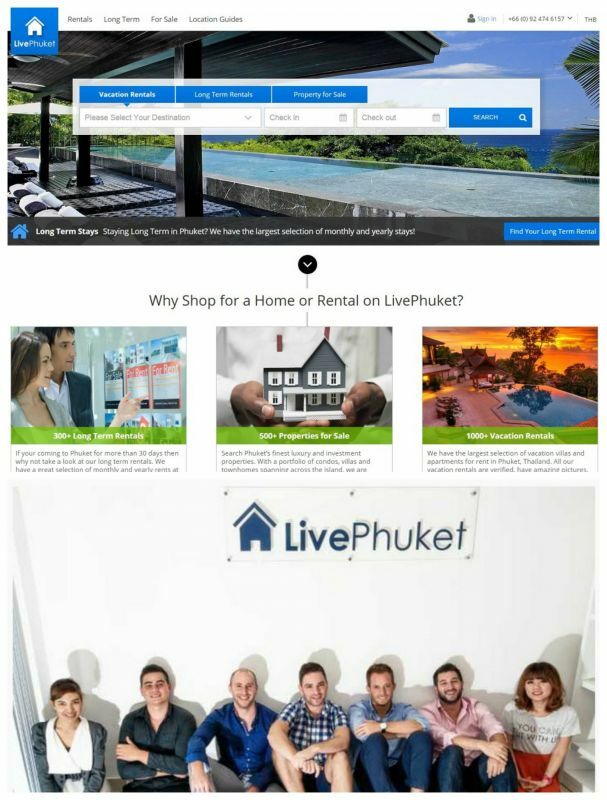 We are one of the leading real estate companies in Phuket that is expanding fast and looking for talented individuals to join our young, dynamic team. 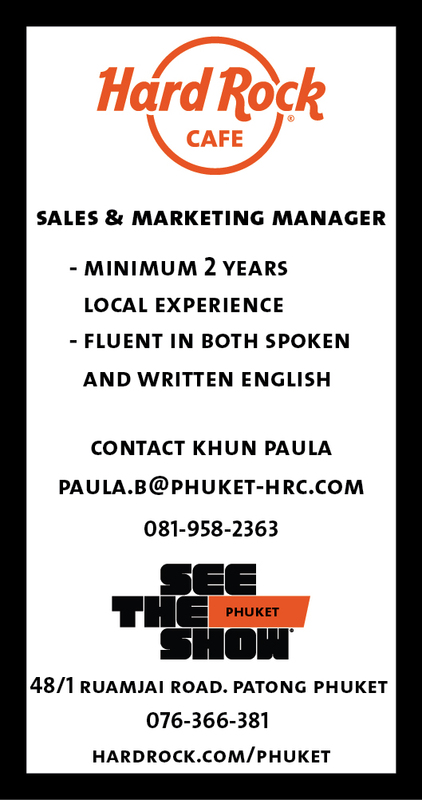 We have a position for a Russian speaking agent who has a number of years experience in real estate & within the Phuket market. 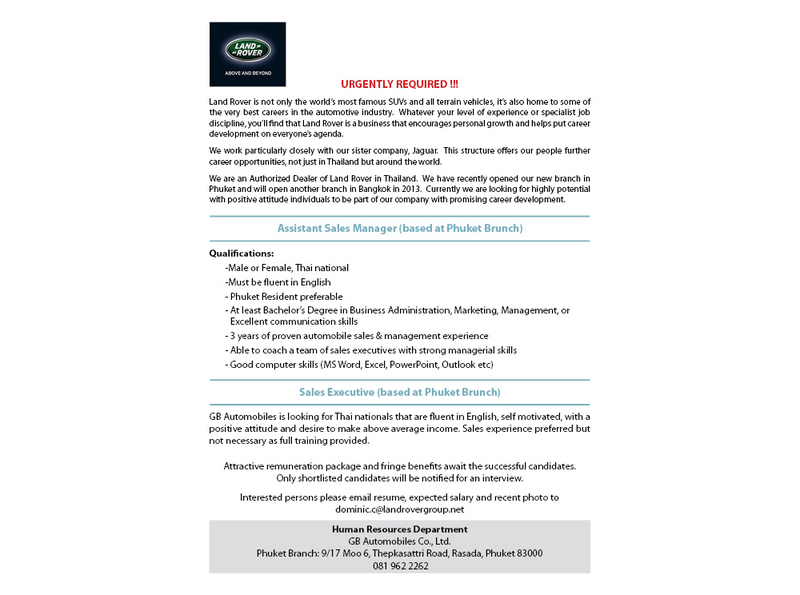 The is a great opportunity for any hungry and talented sales people to join a market leader. 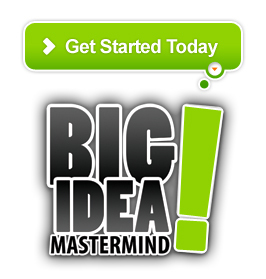 Top Level Commission offered. 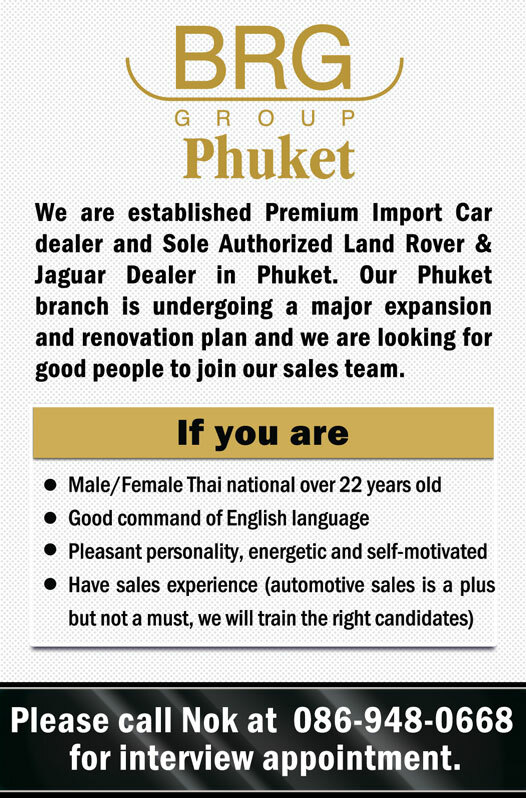 Assistant Sales Manager & Sales Executives (Phuket based). 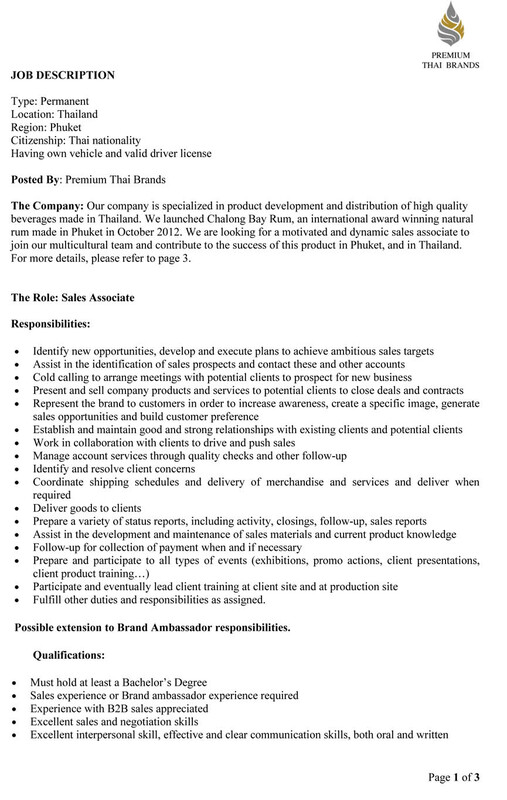 We are specialized in product development and distribution of high quality beverages in Thailand. 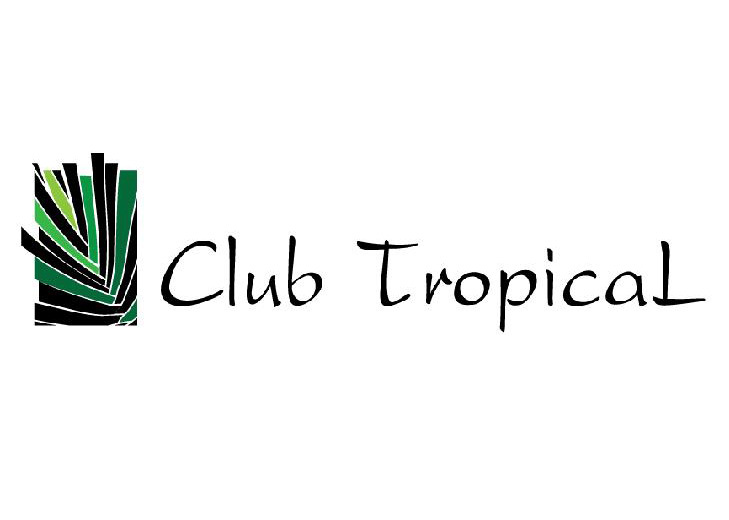 We launched Chalong Bay Rum, an international award winning natural rum made in Phuket. 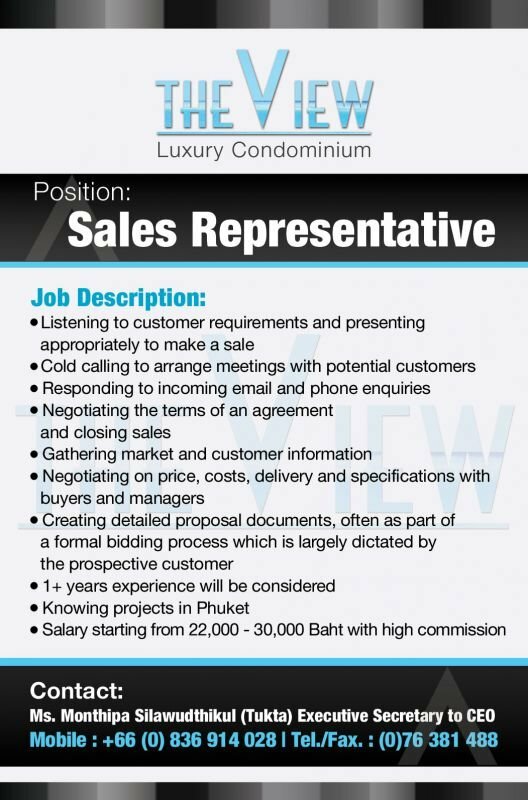 We are looking for a motivated and dynamic sales associate to join our multicultural team and contribute to the success of this product in Phuket, and in Thailand. 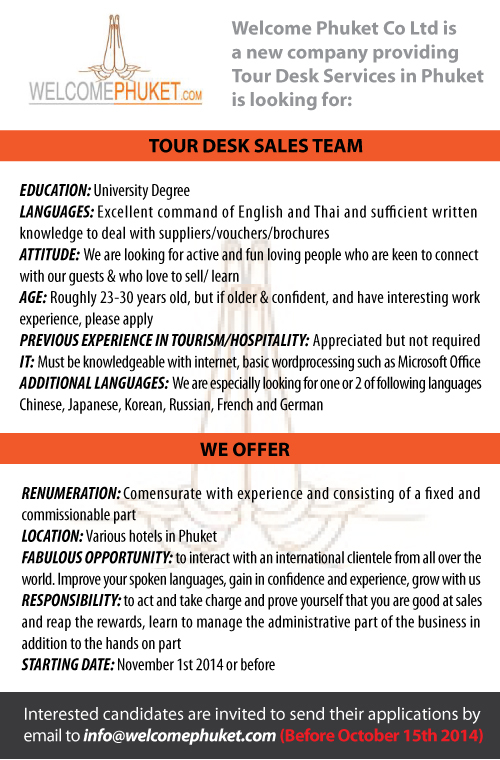 Two Chefs are now looking for a outgoing sales person Russian nationality.There is a good opportunity for the right person with possible to get high salary and good commission.